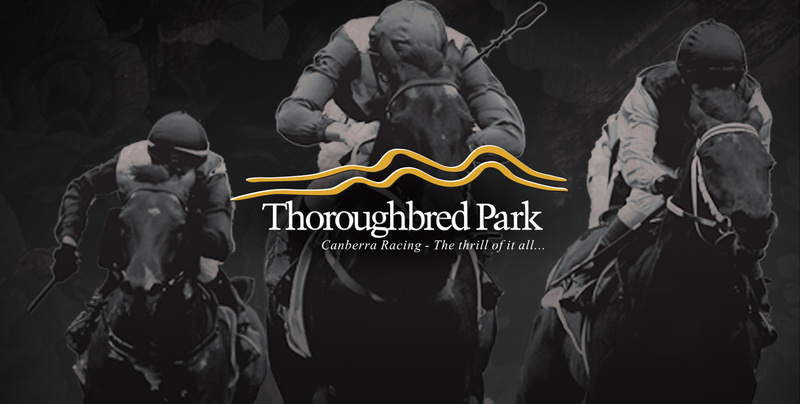 TMA was engaged to redesign and build the Thoroughbred Park website. 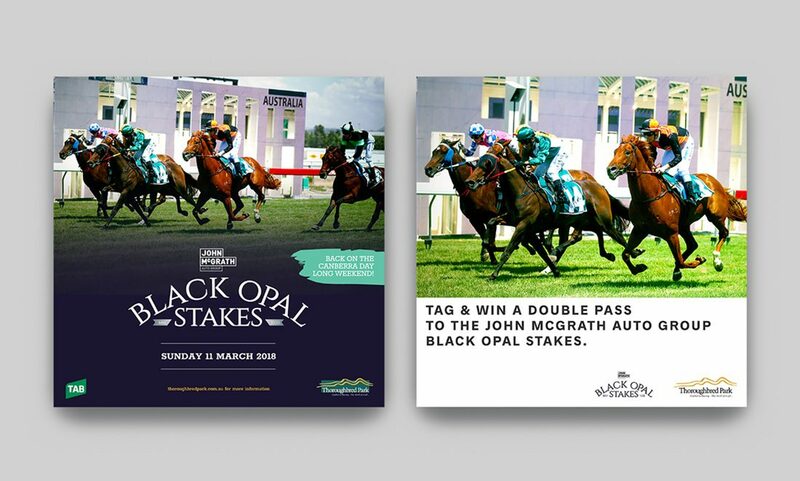 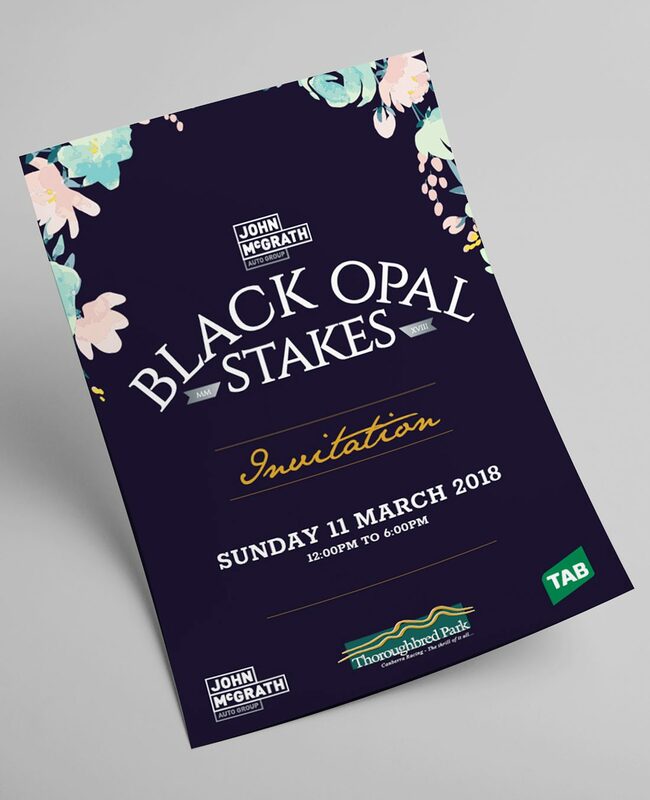 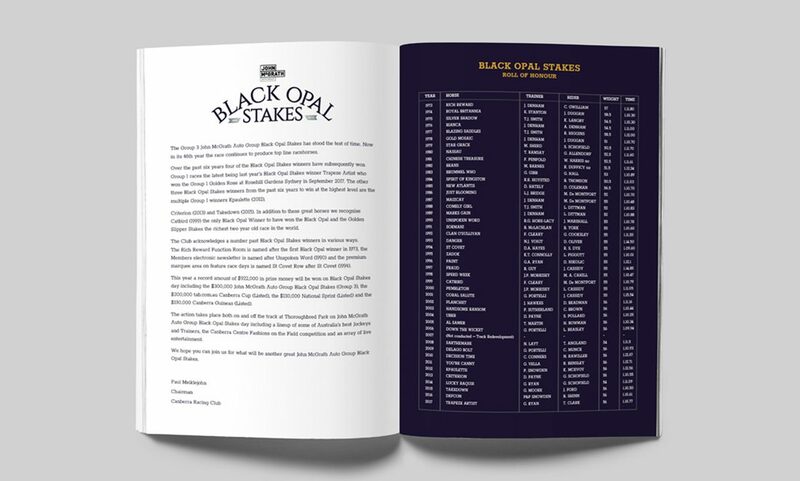 Partnering with QT Canberra and the Canberra Centre, TMA coordinated fashion events to build interest in the Black Opal Stakes race day. 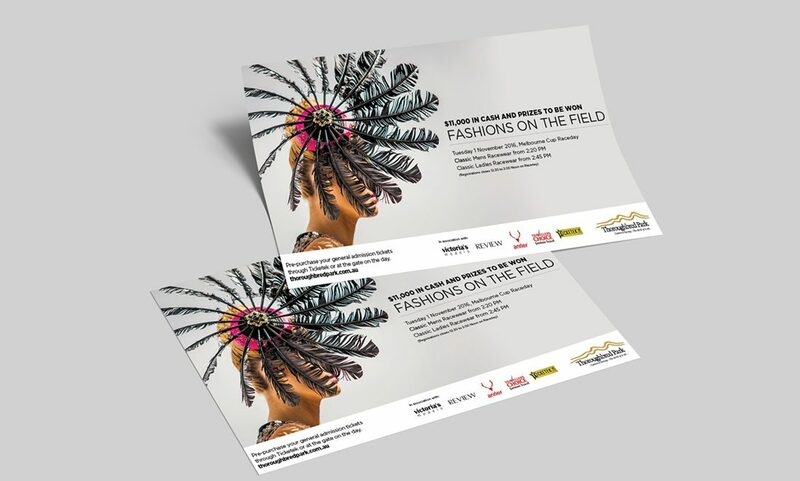 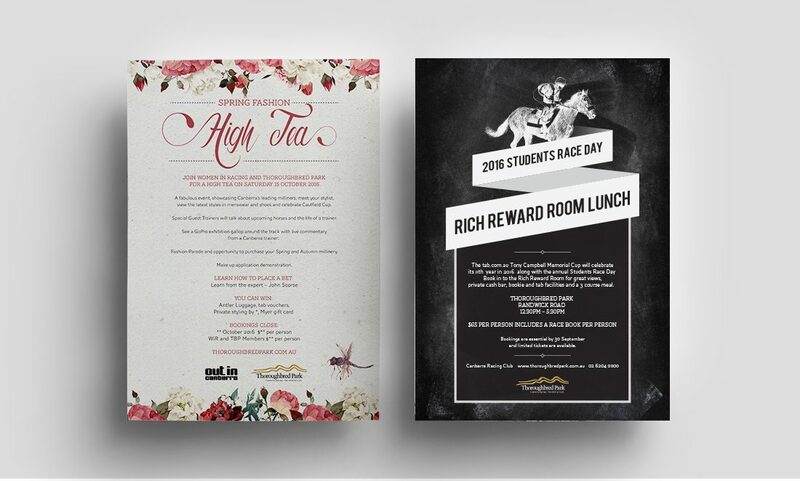 TMA continues to provide design collateral and digital marketing services for Thoroughbred Park.